If you’re looking to build boxing training into a well-rounded exercise regime, then the Reebok hook and jab pads are the perfect fitness accessory. People of all abilities and fitness levels can benefit from owning a pair. These black and white high quality jab pads from the Reebok Combat range feature an exceptionally durable strike pad area and provide superior comfort even after prolonged use. 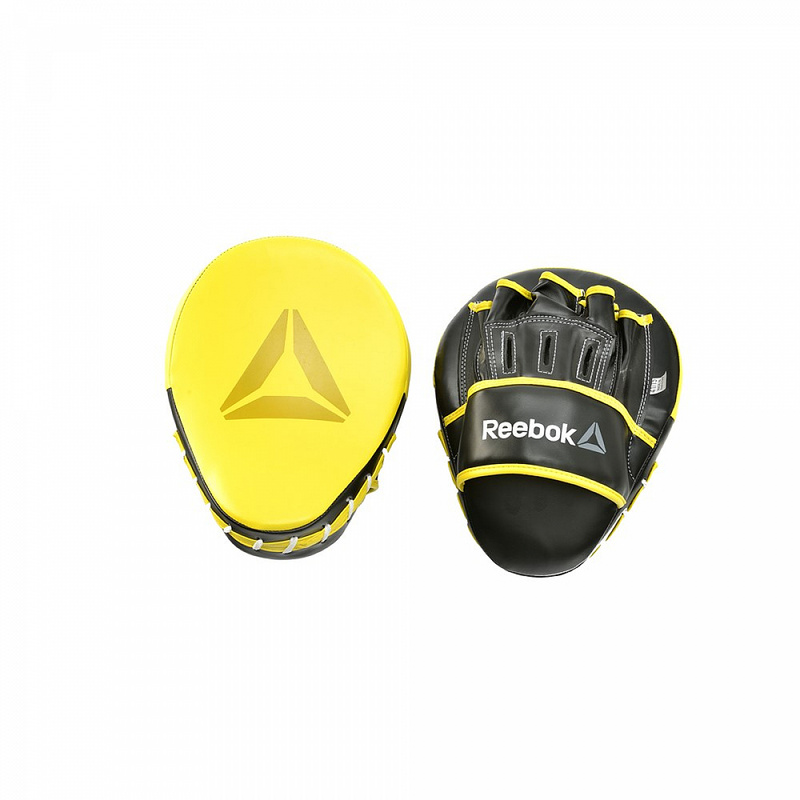 Boxing is a fantastic form of exercise to improve agility, hand-eye coordination and upper body strength, and a pair of Reebok hook and jab pads is an ideal way to introduce boxing elements into any training routine, plus partnered boxing training is a social way to keep active. Constructed from heavy duty PU and a soft lining, the pads effectively absorb shock for additional protection. 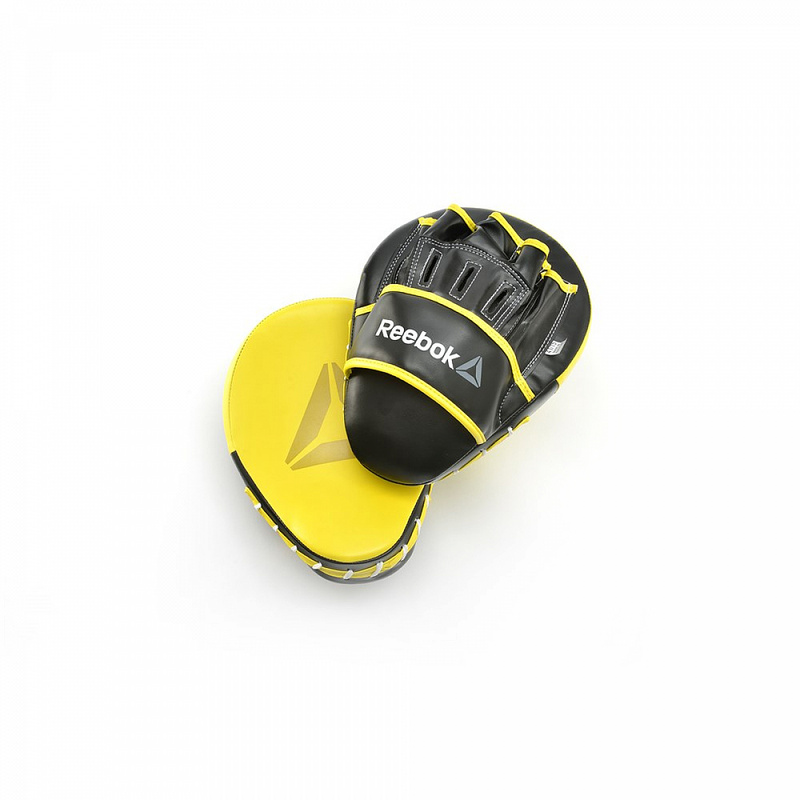 Plus, with their integrated grip ball in the palm, your hand fits to the correct position to catch punches in comfort.